Submit an application – first of all you have to fill in and submit an application form, which will be immediately processed. The application contains only the basic contact information about the institution requiring the membership. The institution is then contacted and all the detailes are drawn. 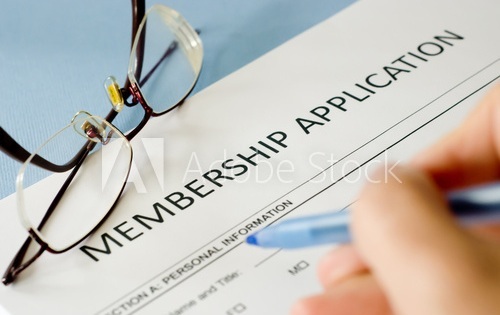 Review of an application – each application must be reviewed by the Membership Admission Comitee, which meets three times a year. Thereafter all applicants recieve a notification of acceptance of their membership. Pay membership fees – next step is the payment of membership fees. The price depends on a type of membership and whether the institution resides within EU or not. For more information please see section Membership Fees. Access to the network – when an institution becomes a valid member of EABS, it obtains access to the virtual network where it can communicate with all other members and accredited institutions. For more information please see section Networking or Online Community. Annual Reports – all members of EABS are required to fill in a short report each year of their membership. Report forms are sent automatically to each institution at the beginning of the year.